Want to dive into the swimming pool on your holiday? 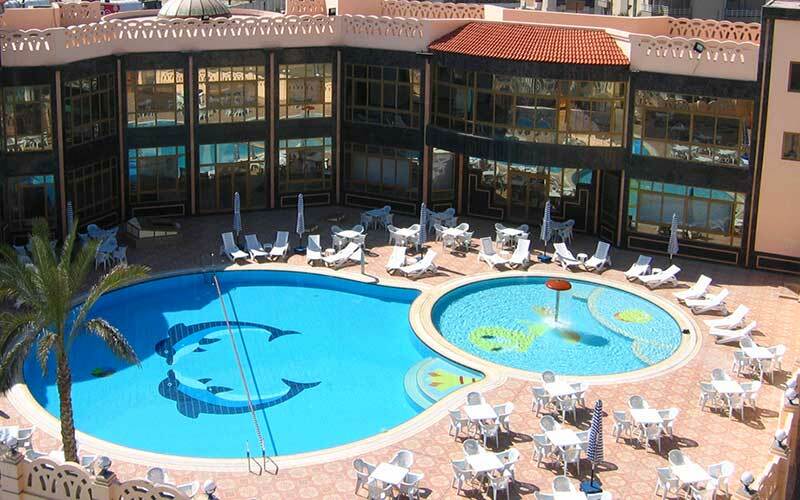 The hotel is a good place to relax by the pool where you can enjoy all the comforts of the best places to enjoy. The outdoor swimming pools in these wonderful places are the perfect place for a fine dining, and other features that help your comfort. 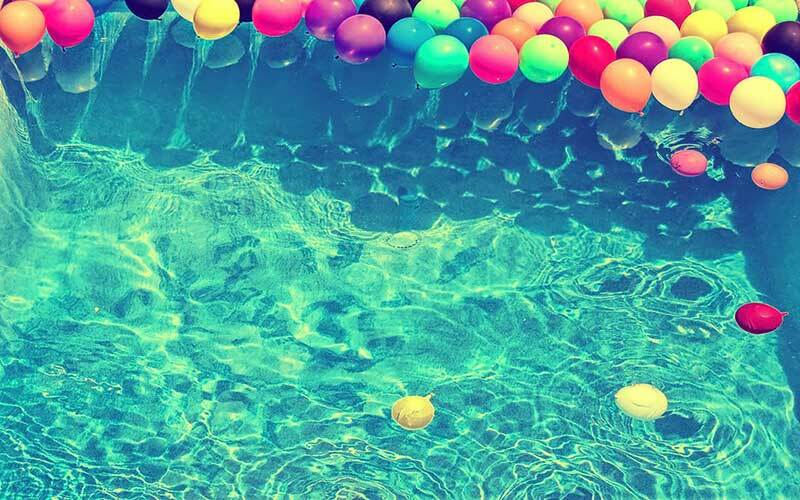 Enjoy more fun and fun in the swimming pool and have fun with family and friends. The children's pool is large and has an umbrella-shaped fountain. A fun spray is sprayed on the children playing and swimming in the pool to make them more happy. Even more suitable for parents where parents and supervisors can supervise the children as they can also play with them and enjoy privacy and pick up the sweetest pictures with your children. The hotel invites you to enjoy a refreshing swim or simply relax with a personal dining service by the pool with refreshing and cold tropical drinks. 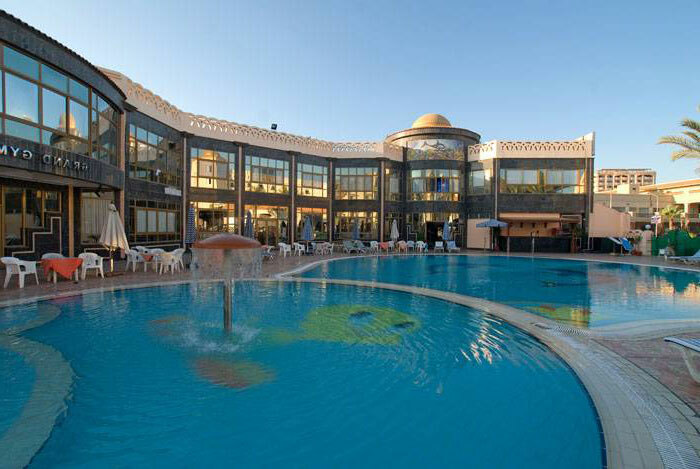 You can also choose from the best meals and dishes through the menu and enjoy the swimming pool. The pool menu also includes soups, salads and famous local dishes. After a long day of sightseeing or sightseeing, relax by the fresh water and enjoy the magnificent view.